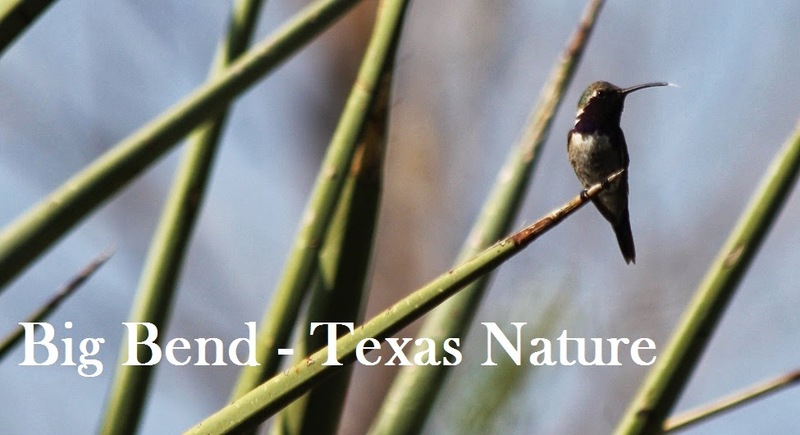 Big Bend - Texas Nature: Exciting Discoveries Return to the Davis Mountains. Exciting Discoveries Return to the Davis Mountains. As one of the enigmatic species of North America, one does not always go out to see a Long-eared Owl (LEOW). The LEOW finds you. It is up to the bird. Recently, in the Davis Mountains (no more specific than that for a few valid reasons), TWO nests belonging to LEOW were discovered. Two nests and nestlings. Quite the discovery! Have LEOW had prior, even annual, nesting in these mountains, only revealed post-fires? It would seem the last nesting record of this species in Texas was in 1996 from Amarillo. This individual was recently discovered in the Davis Mountains by Dr. Cathy Hoyt. This is THE FIRST U.S. RECORD for this species. Is this butterfly a lone ranger, perhaps blown to this location by south winds? Is there actually an isolated population of the species, uncovered only now post-fires? Congrats, Dr. Hoyt. Great find. Are the Lepsoc, NABA, etc. aware of this record? Dr. Hoyt is the Research Director for CDRI; http://cdri.org/ - it may not have been widely publicized due to being in a sensitive location as well as being a sensitive species until further notice. NABA is aware as I think Dr. Hoyt posted to one of their forums to get help on confirming the ID of the butterfly. 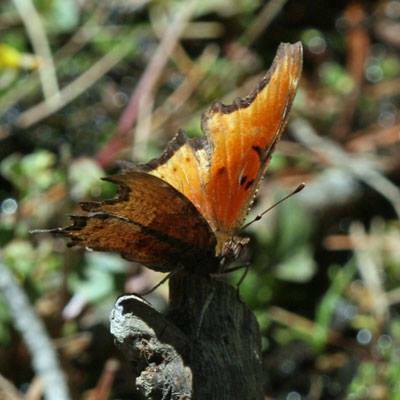 There has been a little chatter about it on the TX-butterfly listserv, but not much. 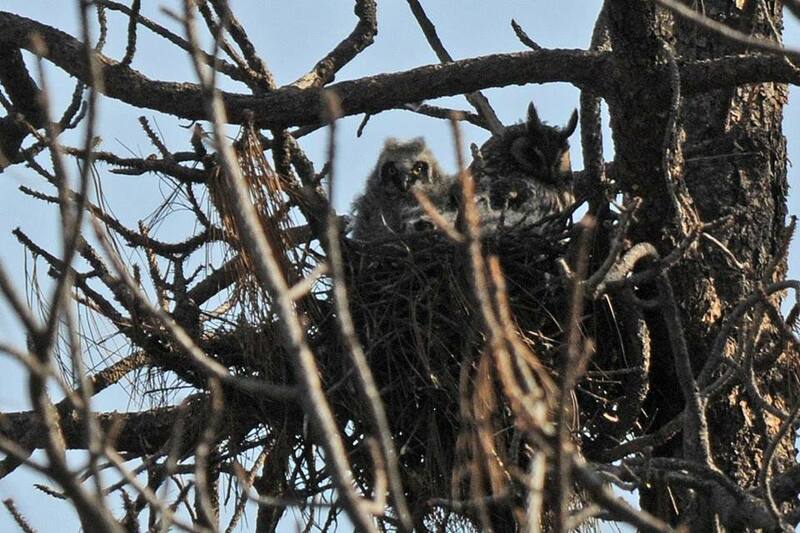 TNC did get some publicity for the sighting and the nesting Long-eared Owls through AP stories in various newspapers (mostly in Texas). Anyway, Dr. Hoyt will be working on a paper/note on the record.